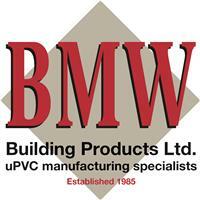 BMW Building Products Ltd - Fascia/Soffits/Guttering, Windows/Doors/Conservatories based in Pelton Fell, Durham. BMW Building Products is a family run business that has been providing high quality windows, doors and conservatories since 1985 as a long established uPVC manufacturing specialist with a new, bespoke showroom to showcase the wide range of stylish windows, doors and conservatories. If people are looking for an enduring, quality supplier whose entire wellbeing is dependent upon the on-going success of their business, we believe nobody is better placed to offer such a service than BMW Building Products.